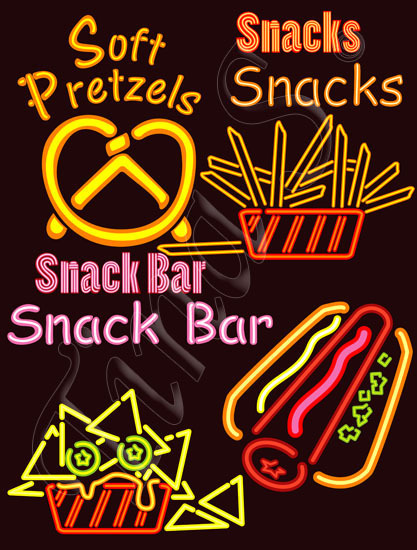 New graphics in a neon lights theme. 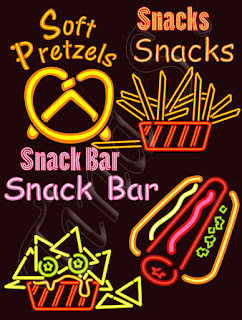 They are of stuff you may buy or see at a snack bar or concession stand which is pretty much the same thing. Expect 5 others unless I have to make a few changes. Now I’m hungry. So I just had to design some more. Little Star the stick horse.